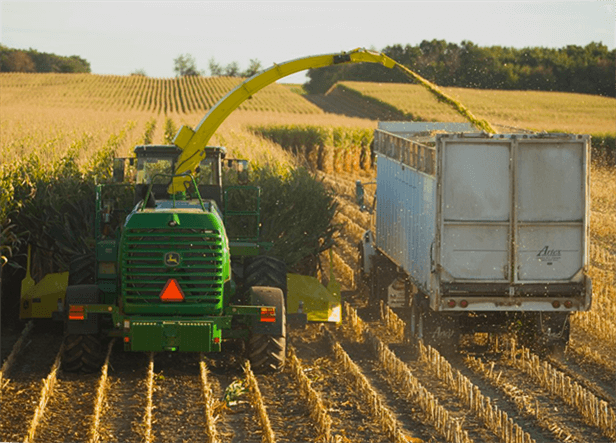 Our 7050 Forage Harvesters are engineered and built to deliver unprecedented productivity, up-time, and quality. From the 380-hp* 7250, up to the mammoth 7950 with its 800 hp*, our lineup offers a wide range of power and capacity to match your needs. And to provide truly exceptional performance, we've paired that power with precision control.